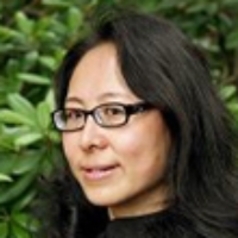 Dr. Gao has published articles in The Du Bois Review, Gender and History, The Journal of American East-Asian Relations, Modern Chinese Literature and Culture, and Sport in Society. Several of her articles have been translated into Chinese. Her book, "Sporting Gender: Women Athletes and Celebrity-Making during China’s National Crisis, 1931-1945," appeared in 2013 with the University of British Columbia Press.